The weather’s slowly starting to get warmer, although it’s still very rainy here in Paris, and I can’t wait for spring to really start! I have been reading blogposts everyday, watching people drop their coats and trade them for lighter jackets and I just can't wait to be able to do that as well! 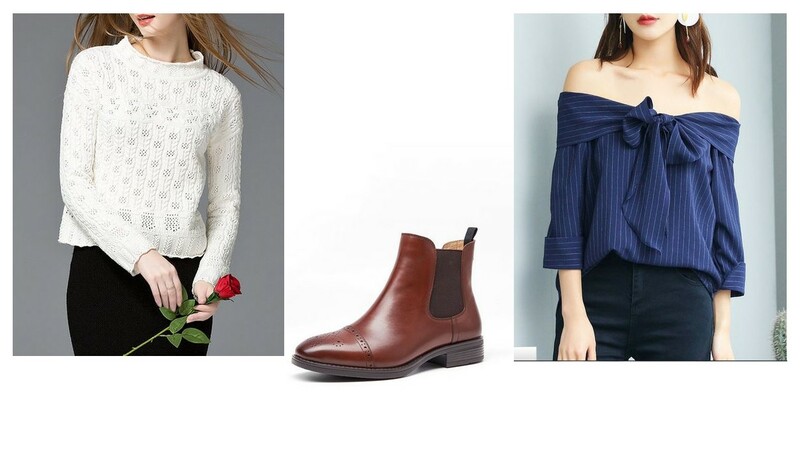 I wanted to share with you a few of the things I’m excited to wear (very soon hopefully), and StyleWe is just THE best website for inspiration, because there’s something for everyone! 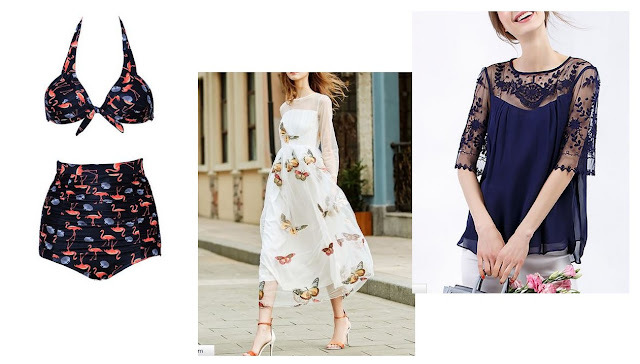 You can also check all their black lace romper, or decide to buy one of their off shoulder tops and if you’re already thinking about summer, their collection of shortsleeve tunic tops is pretty amazing too! Nice picks as favorites, keep going!!!! Beautiful picks! I love that blue off the shoulder top! 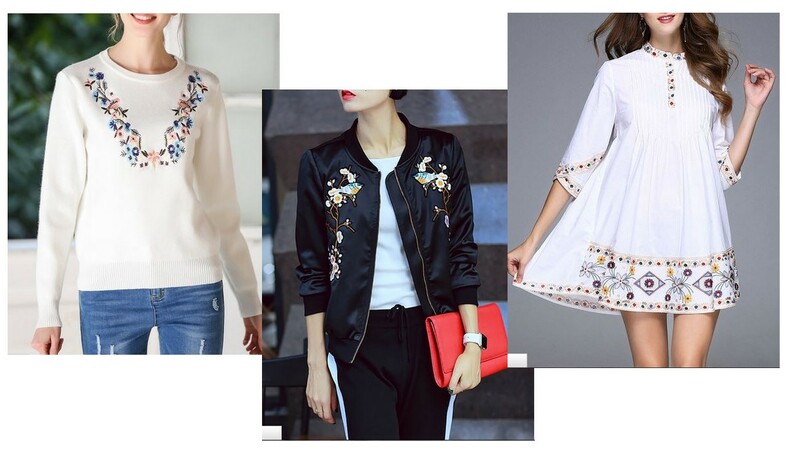 love the embroidered pieces for spring! I love that balloon sleeve sweater! Love your picks! I can't wait for the summer. 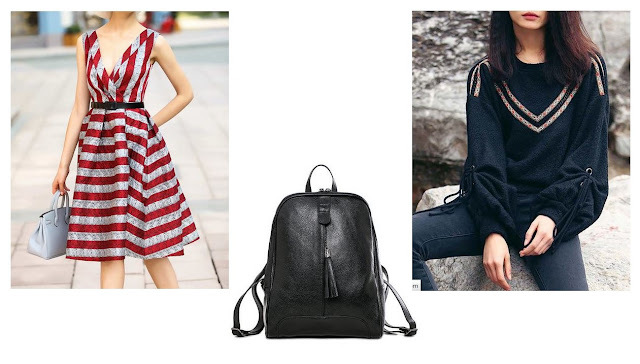 I'm loving the embroidery trend too at the moment, such cute items! I am with you! 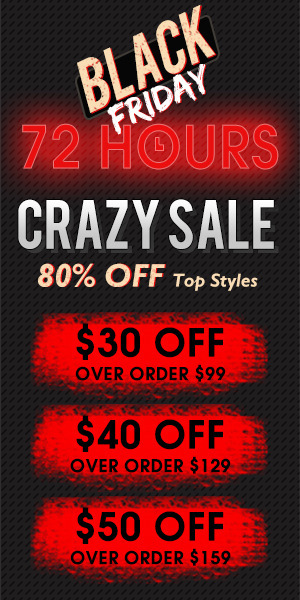 I am so excited for spring clothing! It's just around the corner for me as well!! How cute is that flamingo swimsuit! Love all of these items, so vibrant and springy!